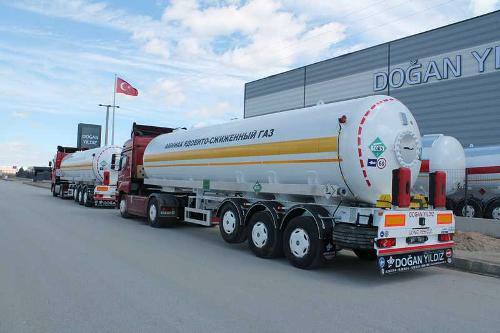 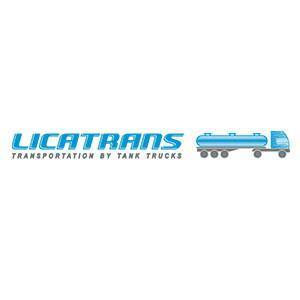 LICATRANS, UAB, Tanker transport - drinkable liquids, Tanker transport - industrial and petroleum liquids, Road transport - tankers, on EUROPAGES. 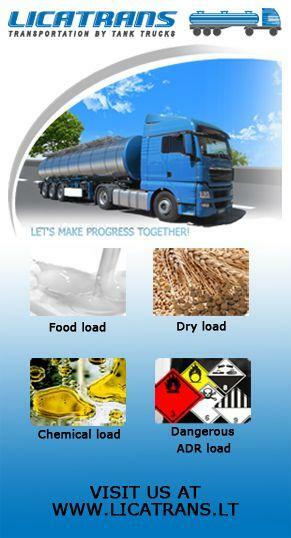 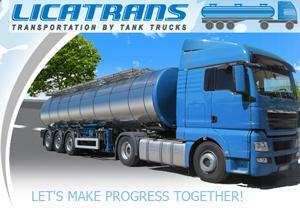 Transport and logistics company LICATRANS transporting LIQUID LOADS by ROAD TANKERS in the whole territory of Europe. 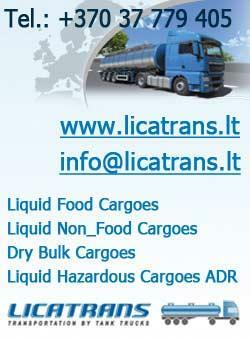 The name of our company is made of three words: LIquid CArgoes TRANSportation - LI-CA-TRANS, what gives a direct title of our work: transportation of liquid cargoes.